Let’s face it, 2019 wasn’t exactly the best year for everyone. A series of unfortunate tragedies befell on us, like Hurricane Michael, the Californian fire and the Indonesian tsunamis. With all that bad news that made some of us sad and mad, we needed some good news. Luckily, it turns out an unlikely hero was about to be born, no not Captain Marvel or Captain Mar-Vell, but eggs. Eggs has long been taken for granted in the form of food, fried or eaten raw. None of us could predict what would come next- the rise of the egg. 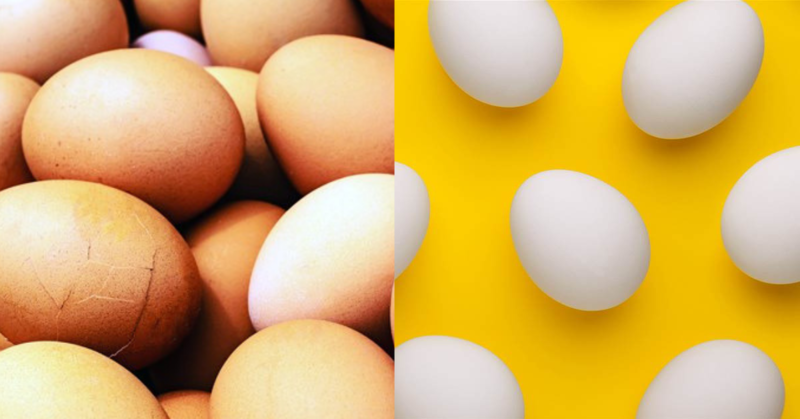 On Janurary 4th 2019, @world_record_egg came to life, with the account being created for the sole purpose of beating Kylie Jenner’s world-record for Most-Like Photo on Instagram. Recently, William Connolly aka “Eggboy” was seen on video cracking an egg over Australian Senator, Fraser Anning, after the Senator posted a statement that sparked controversy due to its offensive nature. In the 7 second video, Eggboy was seen to crack an egg on the senator, only to get hit twice in the face by said senator before being separated and tackled to the ground. The teen was then put into custody but later released without being charged. Since the incident, a GoFundMe campaign has been started hailing William Connolly as “hero EggBoi” and is raising money for his legal fees, only for EggBoi to take charge of the situation and say that all donations will be going towards the Muslims of the horrendous attack. Ben Simmons has also thrown a shout-out to William Connolly by sporting “Egg Boy” on his shoes. Could this truly be, an eggvenful year?